Posted By:Unknown | At:3:18 PM Be the first to comment! 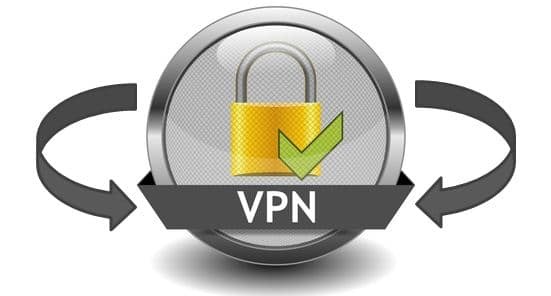 Everyone is searching for a good free VPN service, that gives you good contection with the internet and hide your personal info ( IP ) and here we have a VPN called for VPNGATE, with VPNGATE you can hide your personal info and have good contection with the internet and you have to choice up to +50 countrys around the world with diffrent IPS. The VPN dosent run ads and no lag at all.